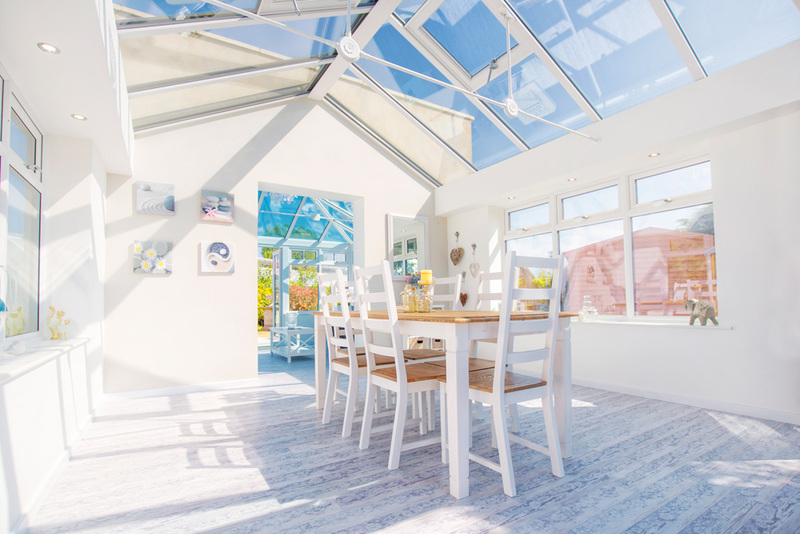 Award-winning quality lifestyle company SEH BAC has just opened a new showcentre within Bypass Nurseries so come in and take a look at how you could enhance your home. 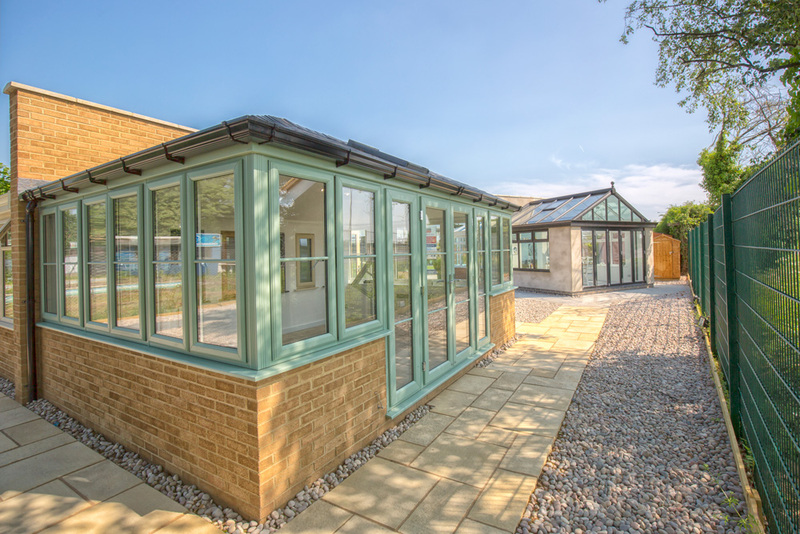 The well-respected firm, which has its head office in Ipswich, has been serving the community for decades, supplying it with a stunning range of windows, doors and conservatories and it recently ventured into supplying patios and driveways. 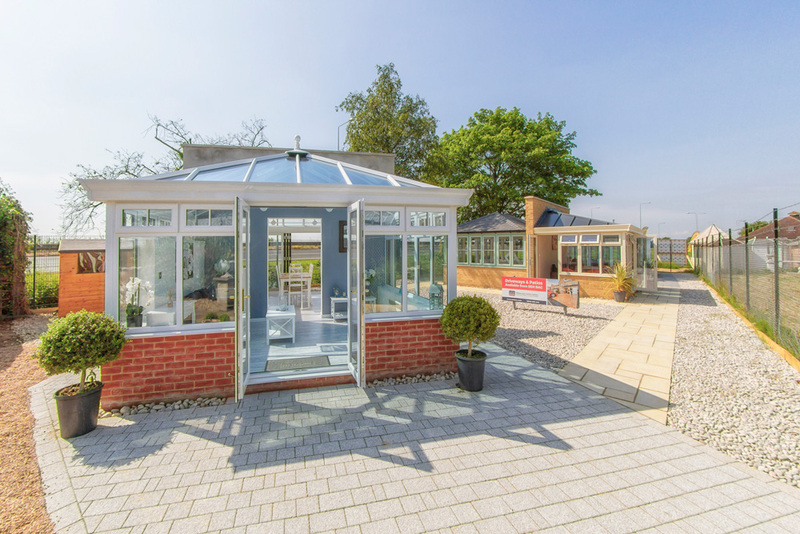 Its latest showcentre here at Bypass Nurseries, is its 17th. Its other showcentres are scattered across East Anglia, parts of Kent, Hertfordshire and Oxfordshire with three, including this one here at Capel St Mary, being opened in the past six months. SEH BAC is part of One Group Construction, the holding company for a collection of construction-related businesses working throughout the UK for clients including the British government, private sector organisations and many home owners. 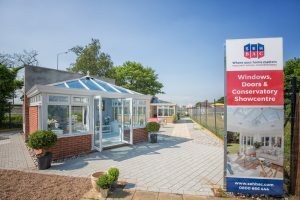 It is also a member of the Master Window and Conservatory Installers Association, an organisation that aims to raise the bar in terms of standards in the industry. In fact, it was the man behind the organisation, consumer champion Don Waterworth, a chartered building engineer, who often advises the Channel 5 series Cowboy Builders, who officially opened the centre. SEH BAC is an award-winning company. 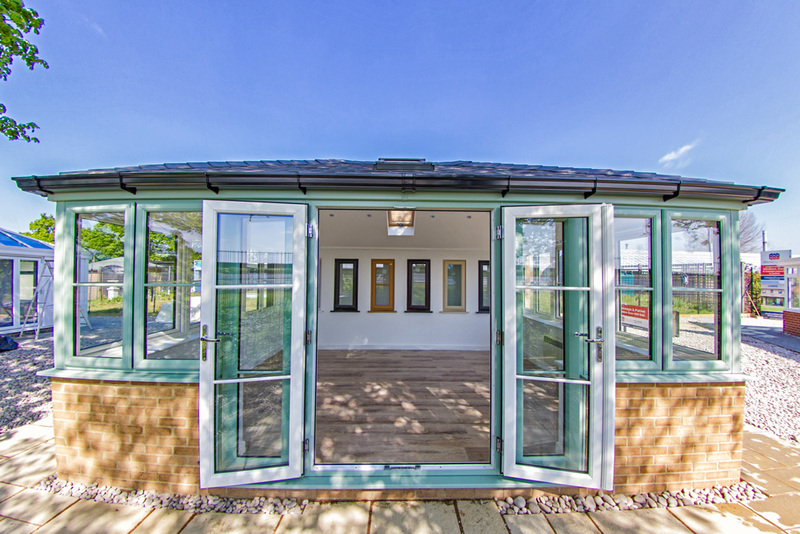 It won the double Glazing and Community Benefit award at the National Home Improvements Council awards in 2015. Thank you for subscribing to the BPN Prime Newsletter... Please check your inbox to confirm your subscription and you'll be able to look forward to receiving inspirational ideas, gardening tips and news of special offers from Bypass Nurseries! If you can't see your confirmation email please check your spam/junk folder!